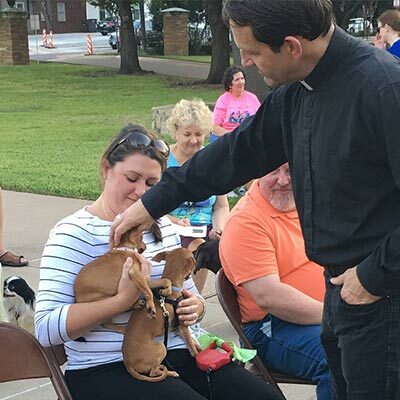 Blessing of the Animals on Monday, October 1 at 6:00 pm on the front lawn. Bring one dog, one cate, one mouse, one rat! We’ll get them all blessed! Any animal is acceptable if properly restrained.